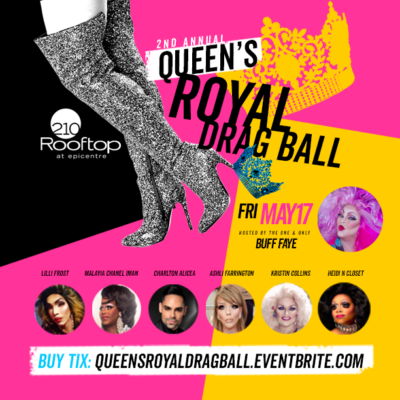 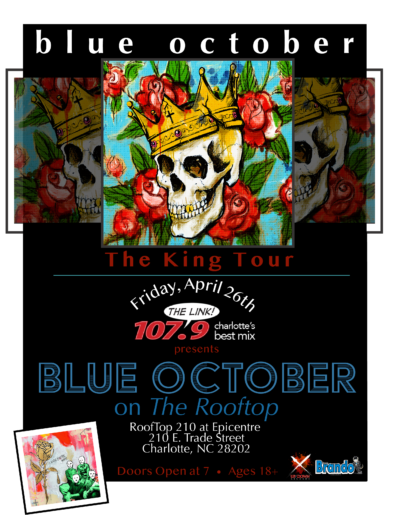 Perched high above Charlotte's most popular nightspot, Rooftop 210 at EpiCentre is the Queen City's premier special events venue. 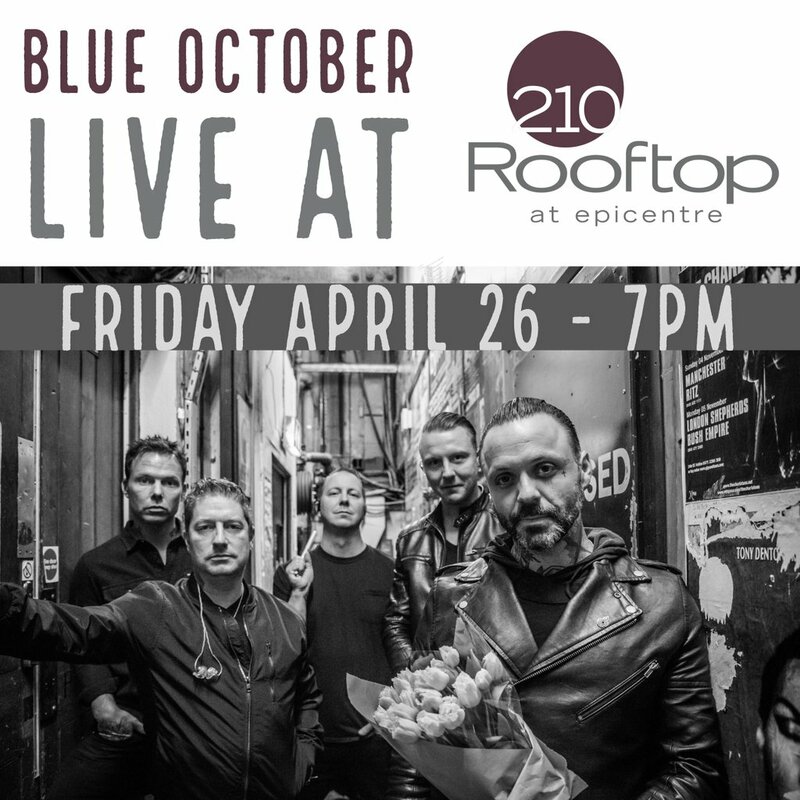 Rooftop 210 is an open-air, rooftop venue that offers a spacious layout, contemporary design and breathtaking views of the Charlotte skyline. 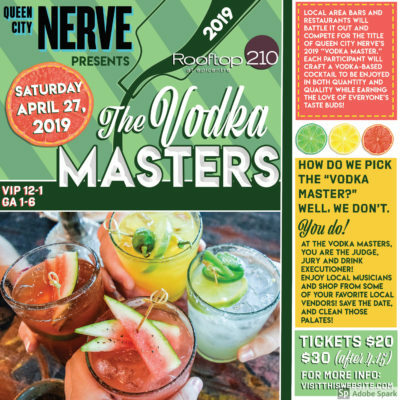 Our many flexible floor plans, unbeatable amenities and prime location in the heart of uptown combine to offer limitless creativity in event design for groups of any size – because at Rooftop 210, the sky is the limit – literally.